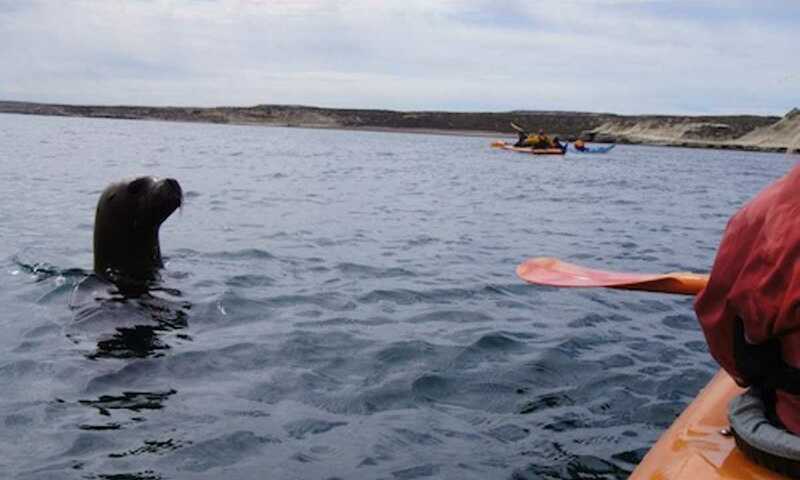 Kayak the shores of the Valdes Peninsula in either the Golfo Nuevo or Golfo San Jose, getting up close and personal with the resident wildlife. From June through December you kayak among Southern Right whales, and throughout the year there are sea lions and marine birds aplenty! 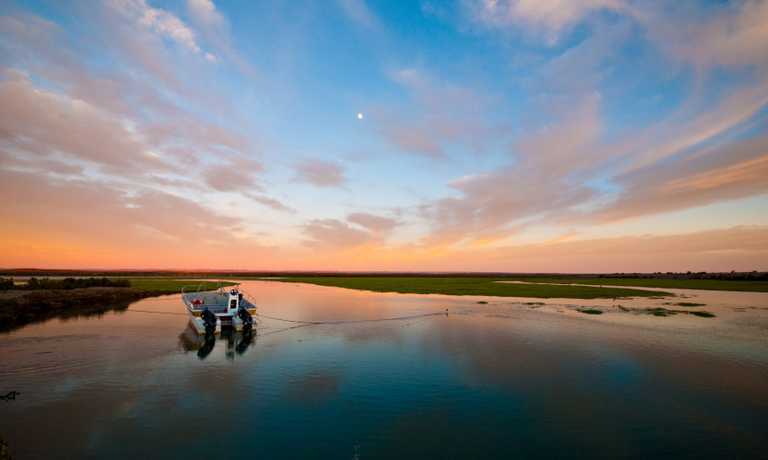 You will start this trip from Puerto Piramides. 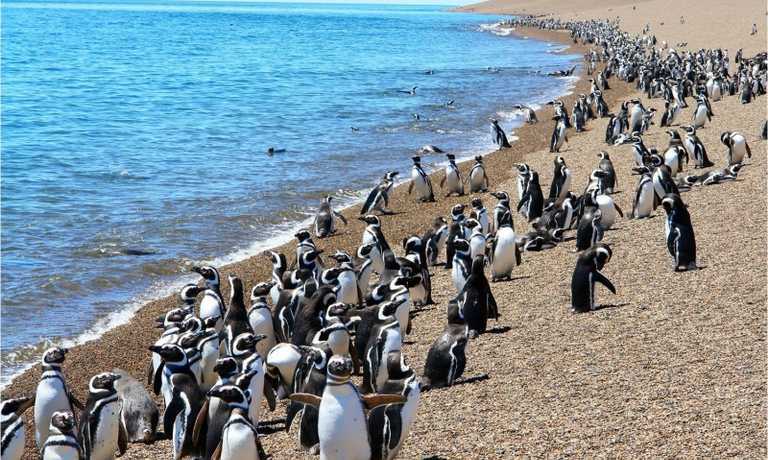 In Jan- May this will be just a half day excursion (3 miles) to Piramides point where you will spot sea lions, cormorants, terns and other birds. You also get to explore some beaches, caves and fossils and take a small hike. From June-Dec the Southern Right whales are in the area, making for even more exciting adventures! There are two route options, to explore the San Jose Gulf or the Nuevo Gulf. In either case you get up close and personal to the Southern Right whales as well as sea lions and marine birds, explore caves, take a short trek, and have lunch on the beach. 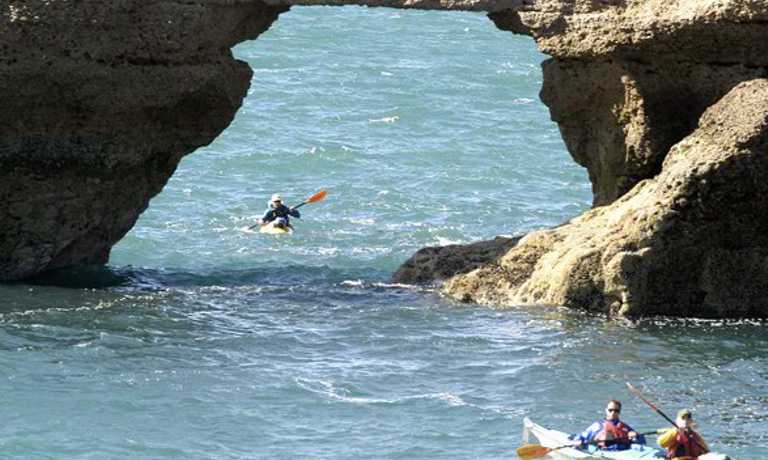 You'll be in double kayaks, a good level of fitness is key although no previous experience is required. This trip can run as a group trip, with prices starting from $120 per person for a complete group. If you are looking to join a group or you are a solo traveller we will help to form likeminded groups of travellers. Please let us know your travel plans.